NCI Insulation offers everything from traditional insulation options to hearth products through our NCI Fireside arm to save energy and increase comfort in the home. This flame-resistant option is made with 85% post-consumer recycled material, such as newspapers. It's great for limited budgets, and can be used for both retrofitting projects as well as new builds. Cellulose insulation is a cost-effective choice that helps with both thermal regulation and minimizing disruptive noise from outside the home. 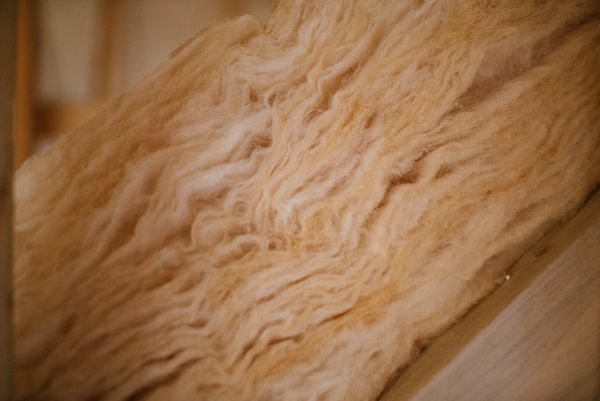 The most familiar insulation to most consumers, fiberglass retains loft and won't settle or compress over time. This means that it's perfect for attics, crawl spaces and basements, and it's also versatile enough to be used in retrofitting on previously un-insulated walls. Fiberglass also won't retain moisture, which helps protect the integrity of your home long term. If your structure or home feature uses traditional concrete blocks, foam insulation makes them even better. Piped into a cinderblock wall, this insulating foam expands to fill the naturally-occurring spaces between blocks for a solid thermal layer that keeps the chill out of stone walls. Available in both 1/2 pound (open cell) and 2 pound (closed cell) varieties from NCI Insulation, spray foam insulation offers superior coverage, an excellent boost for resale value, great sound dampening and amazing performance for both thermal and air sealing applications. Not sure what product is right for you? With our family owned and operated company on your side, you'll never have to tackle your insulation concerns alone. Simply schedule a FREE On-Site Consultation and one of our professional, uniformed experts will come to you and walk you through options, recommendations and even product suggestions to help your insulation project succeed brilliantly. Don't sweat (or shiver) it another season - contact us for your consultation today and invest in insulation and professional installation that you can depend on!